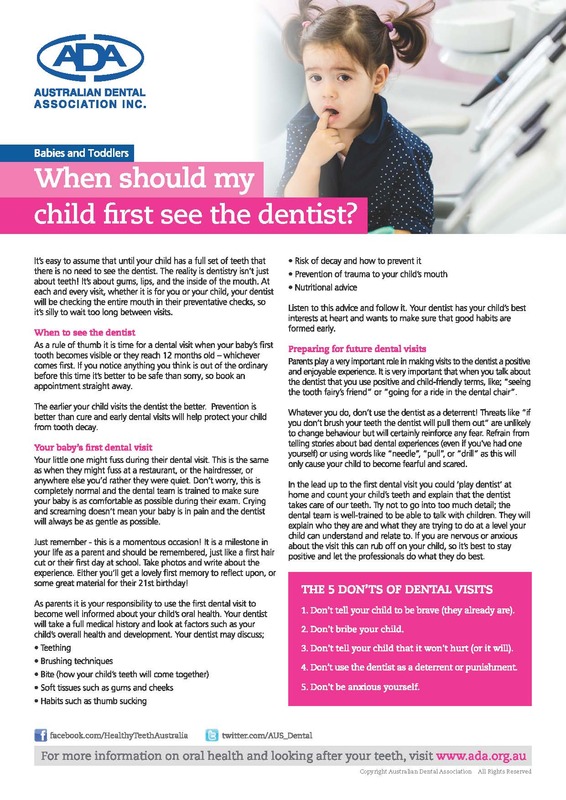 it’s easy to assume that until your child has a full set of teeth that there is no need to see the dentist. The reality is dentistry isn’t just about teeth! It’s about gums, lips, and the inside of the mouth. At each and every visit, whether it is for you or your child, your dentist will be checking the entire mouth in their preventative checks, so it’s silly to wait too long between visits.